Thank you for joining me for School of Prayer Saturday during our Summer in the Secret Place. We are studying the book of 1 John as we learn to abide in Christ. 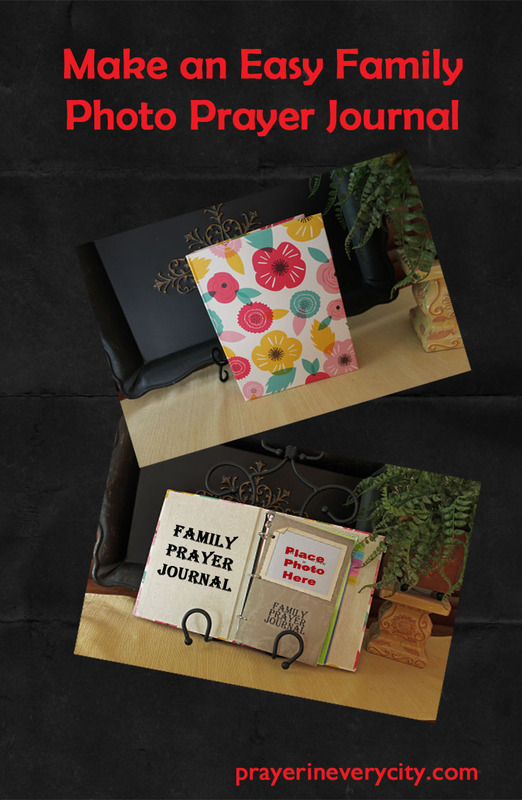 This summer we have also worked on our Family Photo Prayer Journals. Our prayer journals are organized to help us pray according to the Lord’s Prayer, with 5 tabs labeled Praise, Kingdom, Daily, Confession, Spiritual Warfare. Today we will work on the Confession tab in our journals. When Jesus taught us to pray in Matthew 5:9-13, he taught an outline or a way to pray. He did not intend for us to only recite this prayer, but to use each verse as a topic for prayer. According to the Lord’s Prayer, we begin our prayer with praise and worship. Then we pray for God’s Kingdom, ask for our daily needs, confess our sins, pray for protection and against Spiritual Warfare. Be sure at the end of your prayer to take time to listen to see if the Lord has something to say to you. In order to be able to hear the Lord’s voice and to receive answers to our prayers, we must not neglect the time of confession. According to Psalm 66:18, God does not hear our prayers if we have sin in our hearts. About 8 years ago, I finally decided to make prayer a meaningful part of my life. I had never heard that your sins must be confessed to have answered prayer. No wonder, my simple prayer life had been so dull. Confession of sin can open the floodgate to answered prayer. It doesn’t mean that I am on the pathway to health, wealth and prosperity, but God has richly blessed me throughout the years with wonderful answers to prayer. To help you with your confession time, I hope you will print out a copy of the Prayer in Every City Sin List from A-Z. I have pocket dividers in my prayer journal so I can keep a copy inside the Confession divider. I don’t use a sin list every time I pray, but when I feel that my communication with God is hindered, I pull out the list and make a thorough confession of every sin I can think of. I also ask the Holy Spirit to reveal any unconfessed sin in my heart.